We are delighted to announce details of our 2019 fireworks training programme. 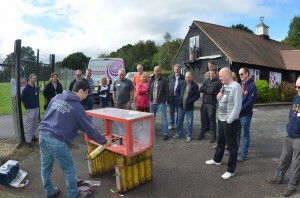 Our two-day BPA Firer course and exam will take place on the weekend of Saturday August 24th and Sunday August 25th. 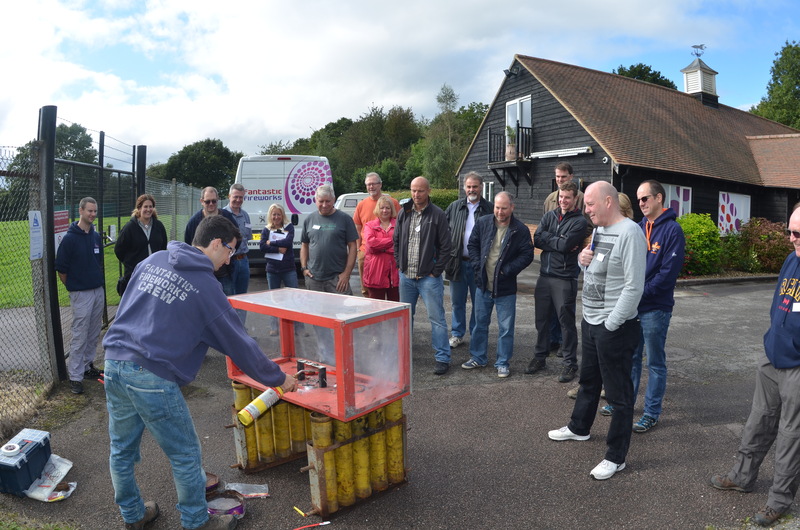 Our Category 3 (Cat 3) courses for amateurs and our popular Fireworks Experience Day will take place on Saturday and Sunday September 14th and 15th. You can find further details about the courses and their costs by clicking on the links.